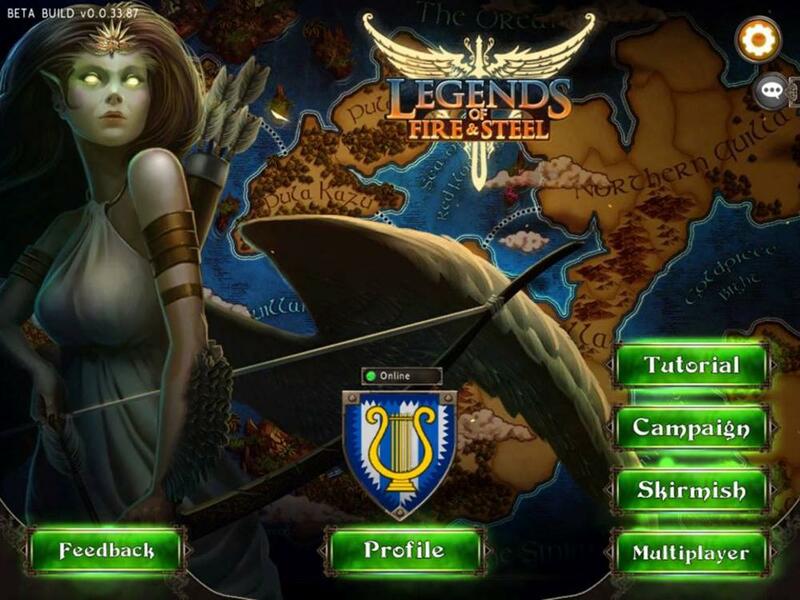 Legends of Fire and Steel is a turn-based fantasy world conquest game mixed with board game and card game mechanics. It aims to capture the fun of epic strategy games like Civilization, Crusader Kings, or Heroes of Might and Magic, but in a much smaller, more digestable 1 hour play session and with simple controls from Risk, Lux, and FTL. It has a simultaneous plan and resolution cycle that removes the tedium of hotseat style gaming. Choose from a wide range of heroes to lead your racial units and capture territories across strategic maps. Collect cards and use them against your enemies or to boost your armies. The objective is to capture all of your opponent's castles and rule the world.